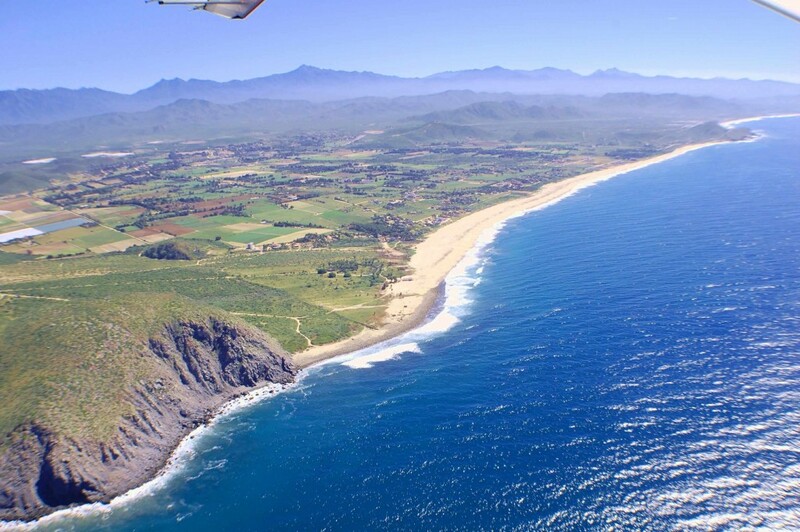 Seven miles South of Todos Santos, the Pescadero Valley is a rural farming community nestled between the Sierra Laguna mountains and the Pacific Ocean. 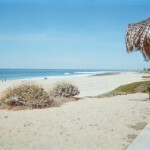 Dr Roberts Oceanfront Oasis sits on a full acre with two homes overlooking miles of pristine beach and a surf break. 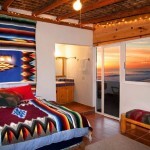 The accommodations are modern, and comfortable. 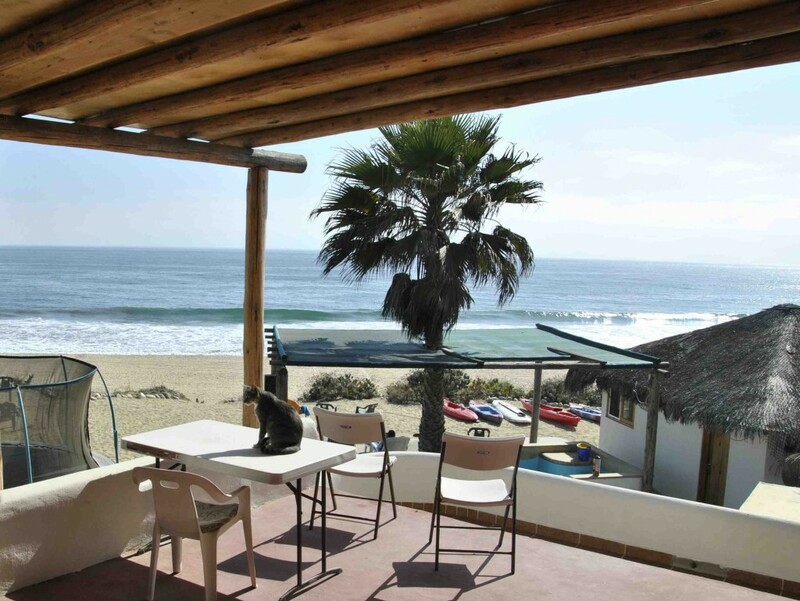 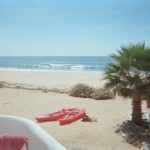 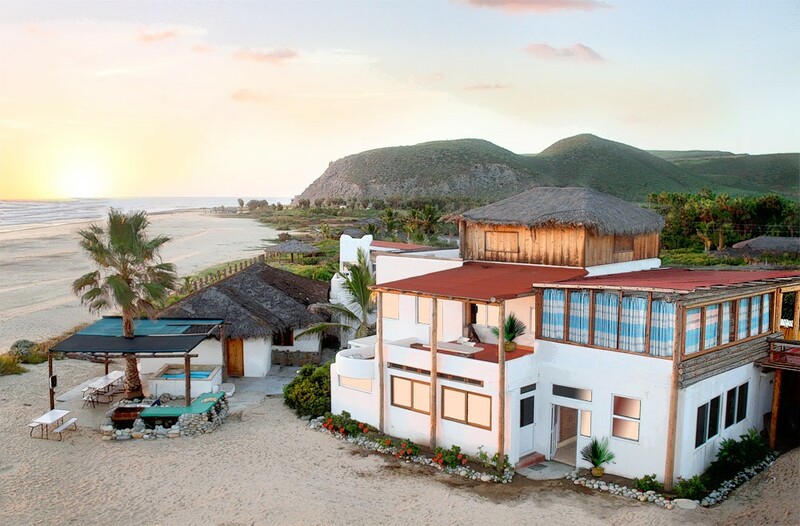 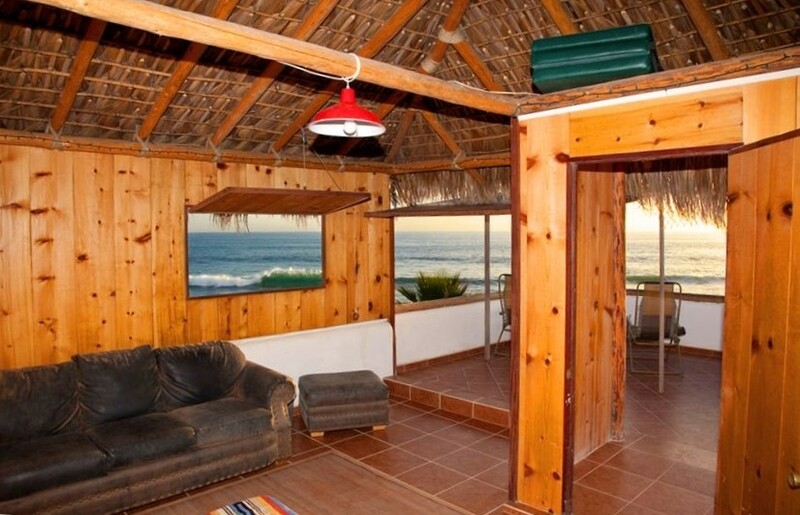 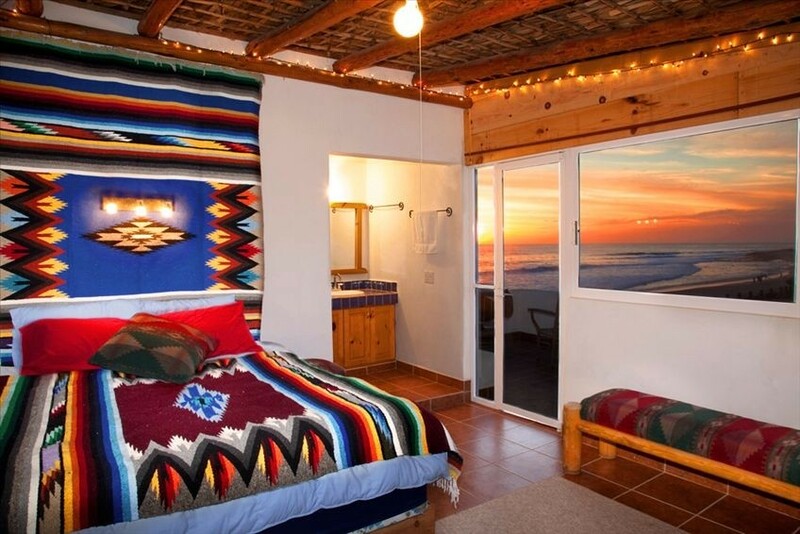 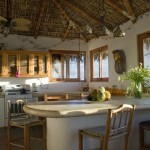 This compelling vacation rental sits on a pristine Baja beach in the rural Pescadero valley, nourished by one of the largest freshwater aquifers in Baja California. 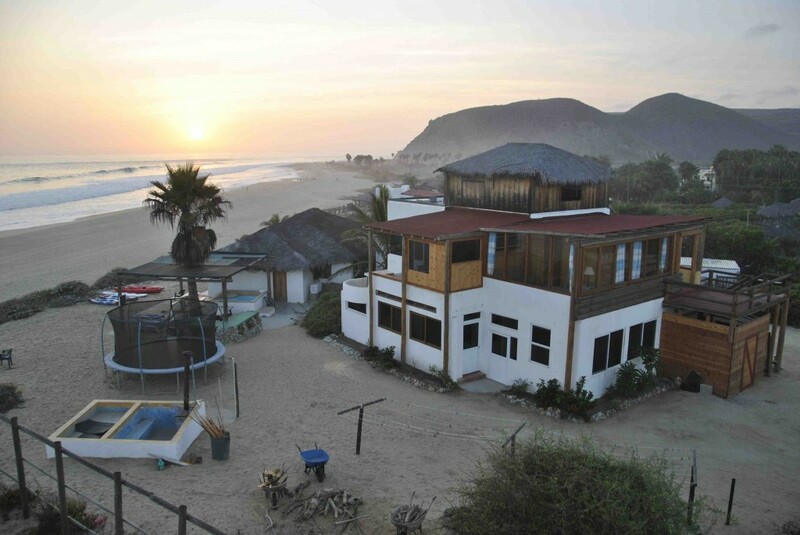 There are two comfortable houses with a total of 11 bedrooms, 7 baths and 3 kitchens. 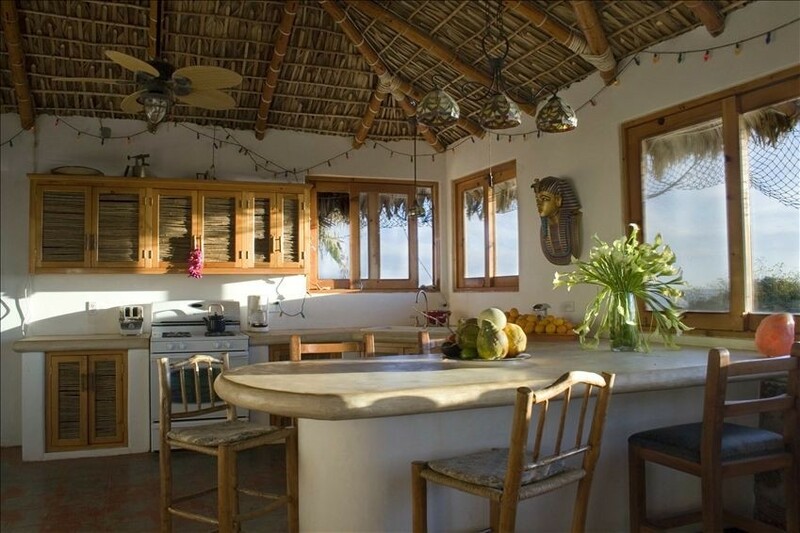 The retreat is an eclectic space with every room designed and built to provide intimate contact with the surrounding natural beauty. 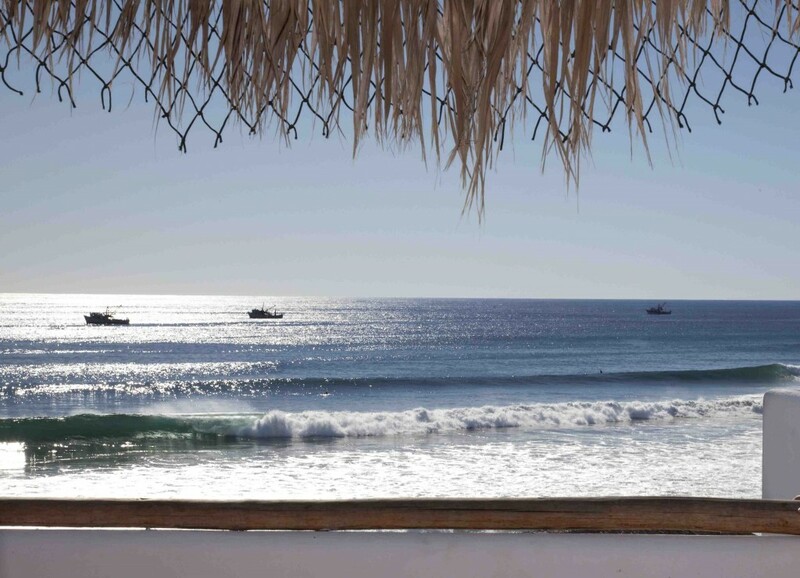 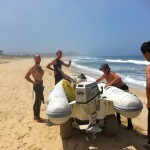 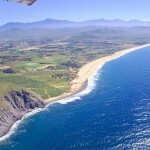 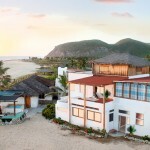 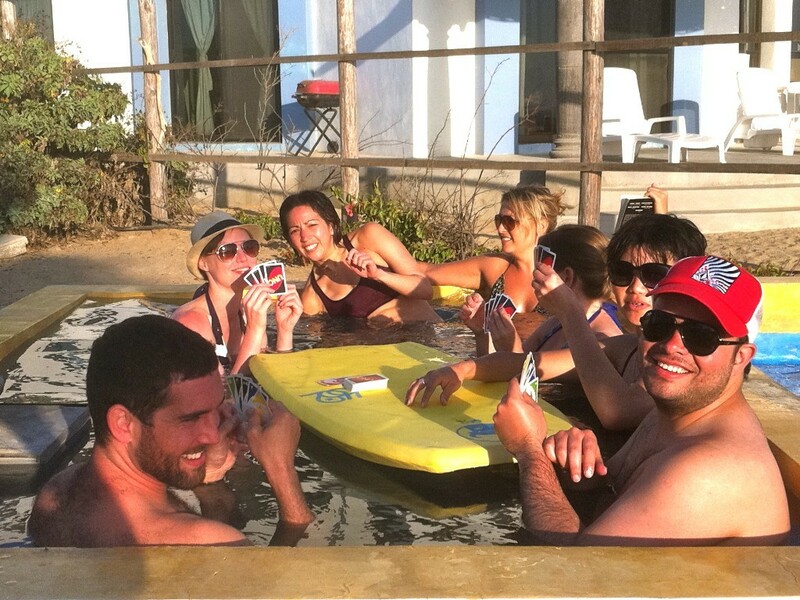 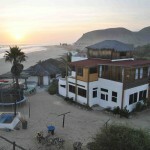 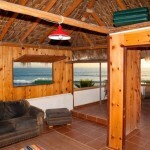 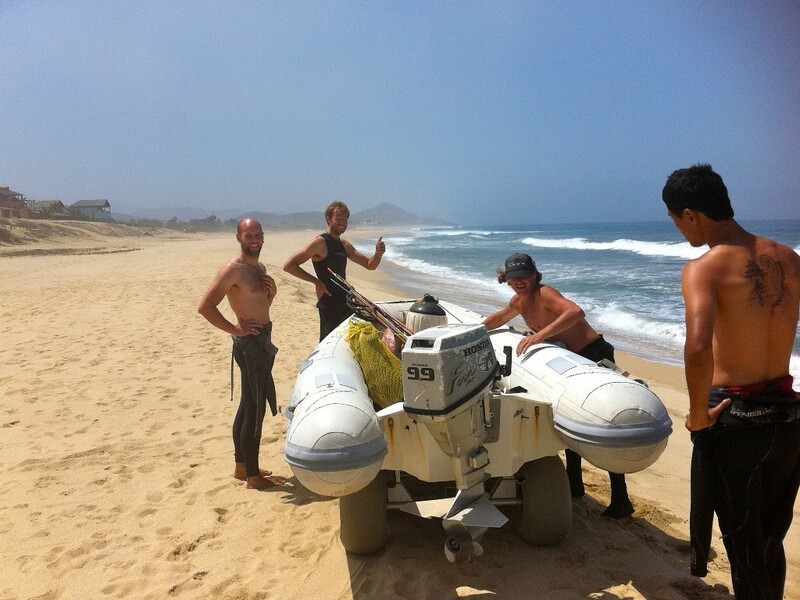 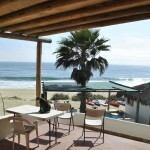 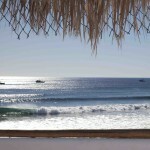 We are at the heart of a surfing mecca: the San Pedrito surf break is beside the house, the famous Cerritos surf break is two miles to the South, and La Pastora to the North. 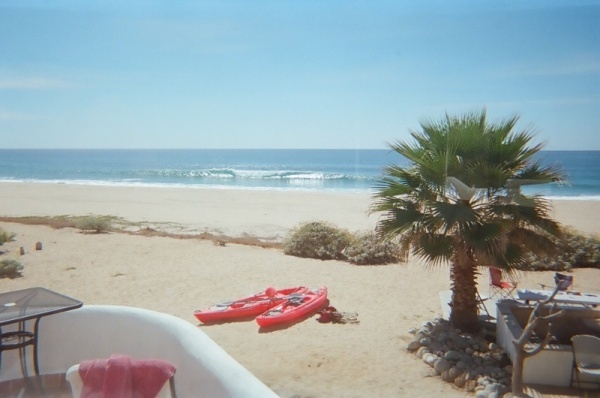 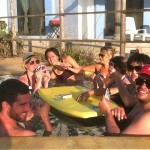 Days are filled with birdsong, the sound of breaking waves and sun. 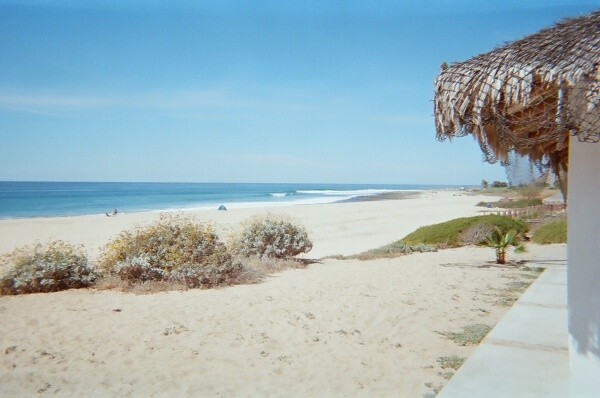 From mid-October to late March the front yard is full of whales.